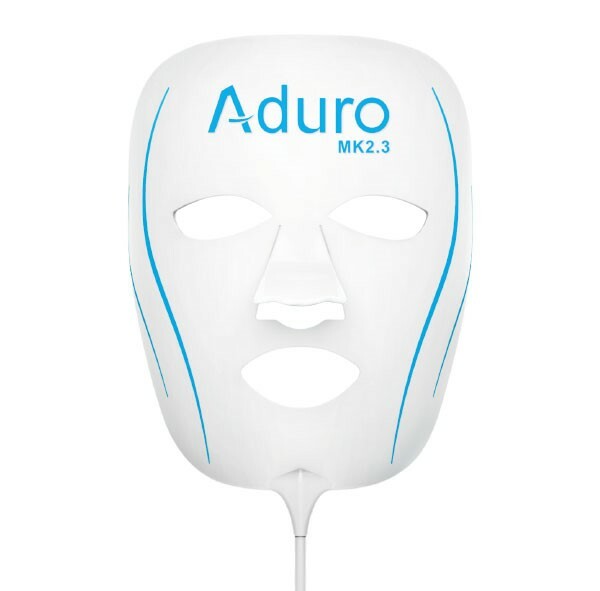 Say goodbye to acne with Aduro’s new acne fighting facial mask. 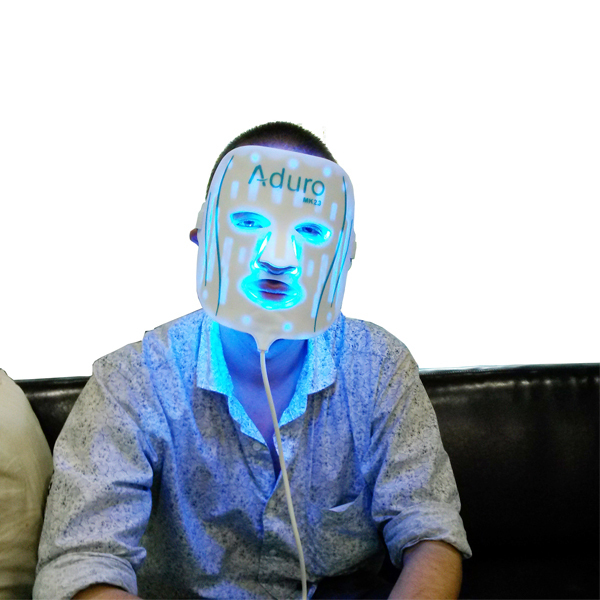 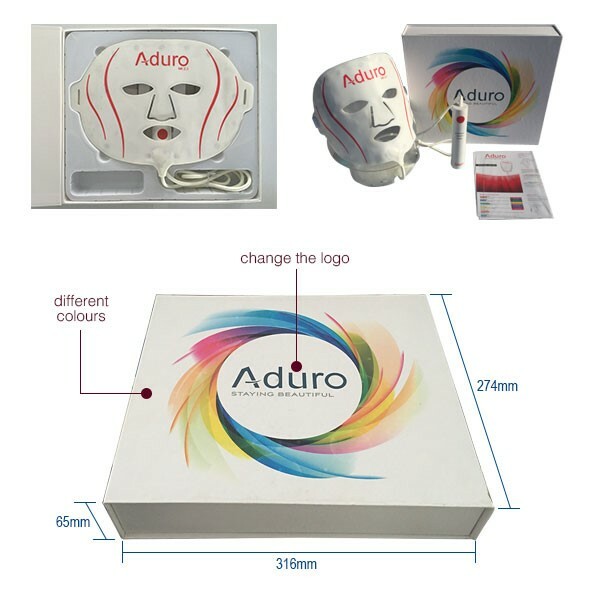 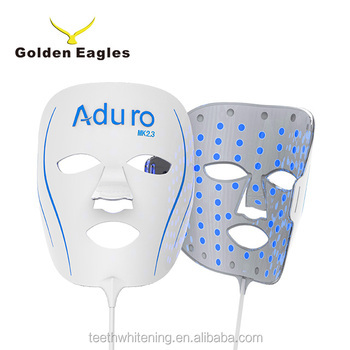 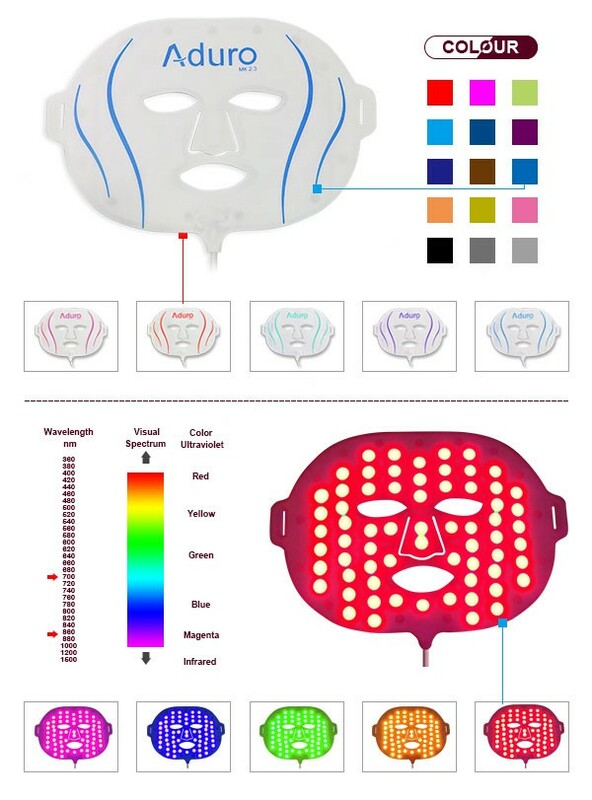 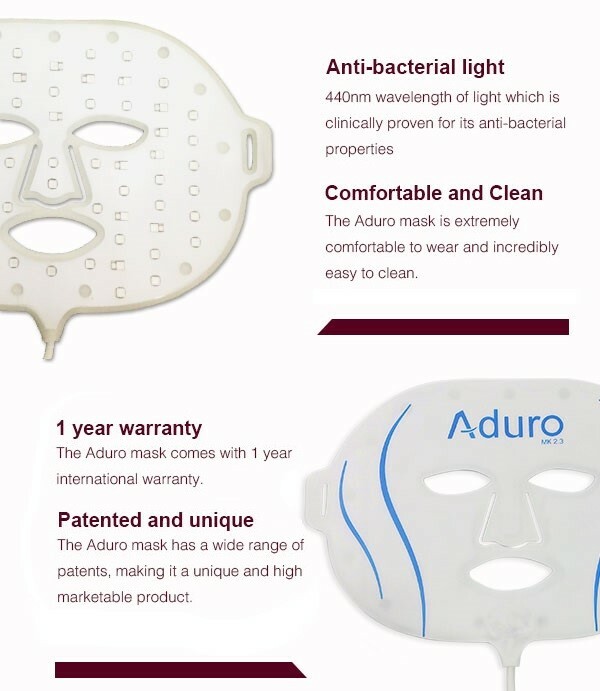 The Aduro mask is easy to uses, comfortable to wear and is packed full of Anti-bacterial 440nm light, which is clinically proven to gently eliminate acne causing bacteria where it is active - leaving skin throughouly cleansed and refreshed. 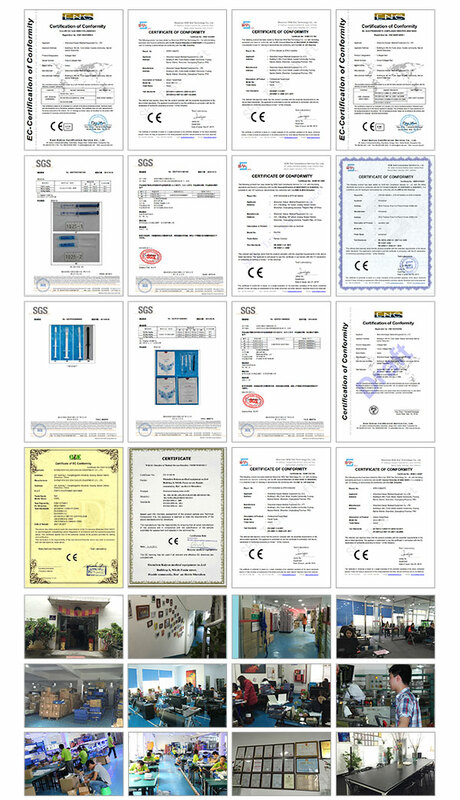 Kaiyan Medical is able to boast an extensive list of over 60 patents, which continues to grow month on month, making our products exclusively available through Kaiyan Medical and not available elsewhere.